Anyone who uses a smartphone knows the importance of carrying a backup power bank. But given the overwhelming number of options on Amazon, you might feel overwhelmed, understandably. Besides the various charging specs, ports, and even cables you have to consider, there are a ton of competing brands. It’s common to see products from Anker, Mophie, and MyCharge, but how do you know which ones deliver on their promises? Is it worth saving a few bucks if a battery pack’s performance is lacking? As for the latter, be advised: Amazon has voluntarily recalled six different models of its AmazonBasics-branded external power banks after they were found to that they could potentially overheat. 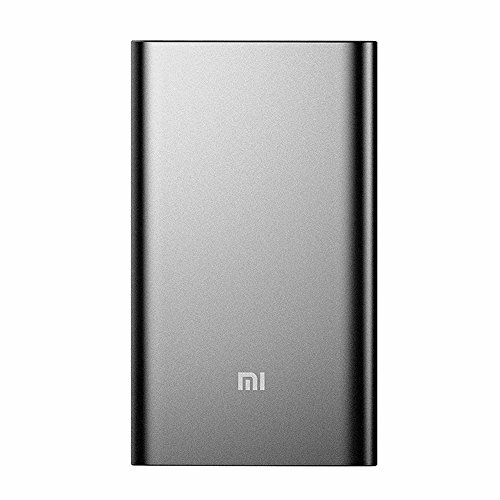 Update 3/14/2018: The Xiaomi Mi Power Bank Pro is our new pick for most portable power bank. We’ve also added the Gogo Toro’s Outlet Evaders battery pack and Xiaomi Mi Power Bank Pro to our list of reviews below. We’ve also noted Amazon’s own battery recall. The Mophie Powerstation Plus XL is light, easy to toss into a bag, and incredibly efficient. It’s also one of the the most expensive packs in this roundup, at $99.95. But with a 93.41 percent efficiency rating, you’re getting your money’s worth out of this pack. Combine that with a built-in charging cable with multiple tips, and you have a winner. We did have an issue with recharge time, but overall this pack is the one to beat. (Read our full review). Xiaomi is known for producing high quality products and selling them at an affordable price. The 10,000mAh Mi Power Bank Pro is a prime example of that approach, hitting all the marks to make it our top pick for the most portable power bank overall. With its high efficiency, premium design, and street price of $16, it’s hard to beat. Pick one or two of these up, throw them in your bag and suitcase, and forget having to worry about running out of battery power while on the road. The DBPower Q100 Portable Energy Storage Battery isn’t for those who just frequently travel, that’s where the Tronsmart Presto PBT10 excels. Instead, the Q100 is for those who frequently travel and find themselves in areas without easy access to power in general. The Q100 has an AC outlet, two USB ports, and charges in a scant 3.5 hours for a device with a 26,400mAh battery.